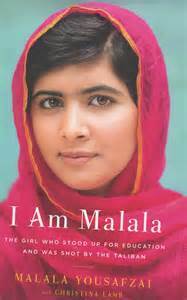 By now we all know of Malala Yousafzai the Pakistani girl shot in 2012 by the Taliban while on her school bus. 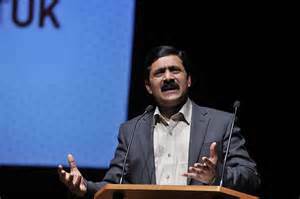 Throughout his TED talk he repeatedly refers to tribalism and patriarchal culture but never once makes any mentions of religion in general or Islam in particular. He is a Sunni Muslim and TED is known for its rather soft and accommodating treatment of religion. According to the Wiki article on Malala 50 imams issued at fatwa condemning her shooting by the Taliban. 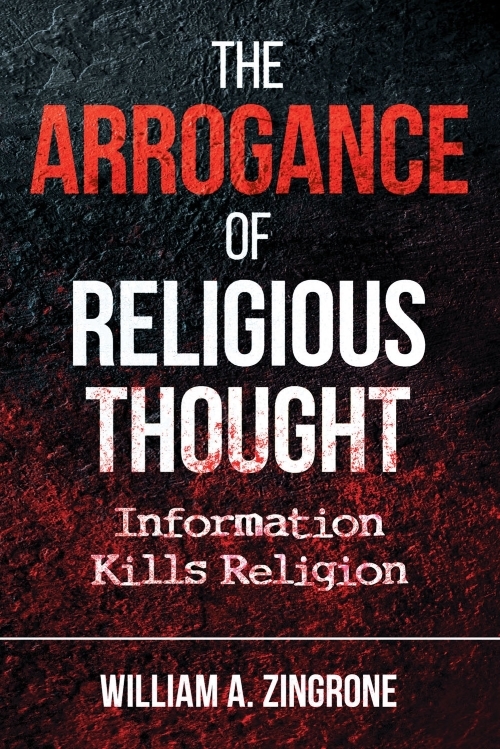 Illiteracy runs nearly 70% in Islamic women, worldwide the figure across all genders is closer to only 16%. Restriction of girls education is common in Islamic countries, it is not exclusive to the Taliban and appears not to be merely a local, tribal occurrence. Malala’s dad is an exception. 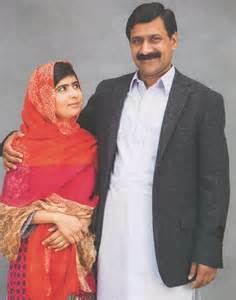 This entry was posted in Humanism, Religion and tagged Egalitarianism, Gender Equality, Malala Yousafzai, Patriarchal, Ziauddin Yousafzai by waz. Bookmark the permalink.